It's not up to you to make her become a bridezilla, here are 15 things you should never say to a bride to be! Are you sure you want to eat that? Aren't you dieting? Can I wear white to your wedding? Can I bring my brand new boyfriend? I didn't love the bridesmaids dresses that you chose, so I chose my own! Do you need a flower girl? My daughter would be adorable! So, when are you having babies? How much was that RING? I hope it doesn't rain! Is there going to be an open bar? I always thought I would get married before you! 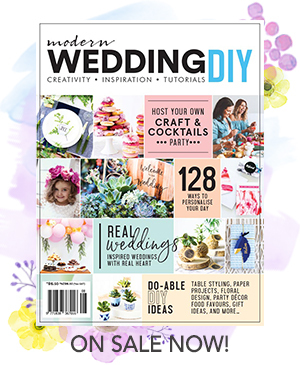 For help planning your wedding and inspiration aplenty, click here!